My lawyer says I need a wife to keep my daughter. The perfect girl lives next door. Heck, I think she might be a virgin too. Our marriage is supposed to be pretend. But, what if I don't want to fake it anymore? My marriage ended worse than any of my SEAL missions. We never left a man behind, but now my psycho ex has my kid. She's going to take her away forever unless I convince the judge I'm the stable one. My lawyer says I need a wife for that. I'd rather do another tour in Afghanistan than walk down the aisle again. But I'll do it for my daughter - and I'll do it to get a shot at Sky. She's half my age, hot as f*ck, wants to help and, oh yeah, she's a virgin. So we'll fake a marriage. But, she won't be faking her moans on our wedding night. 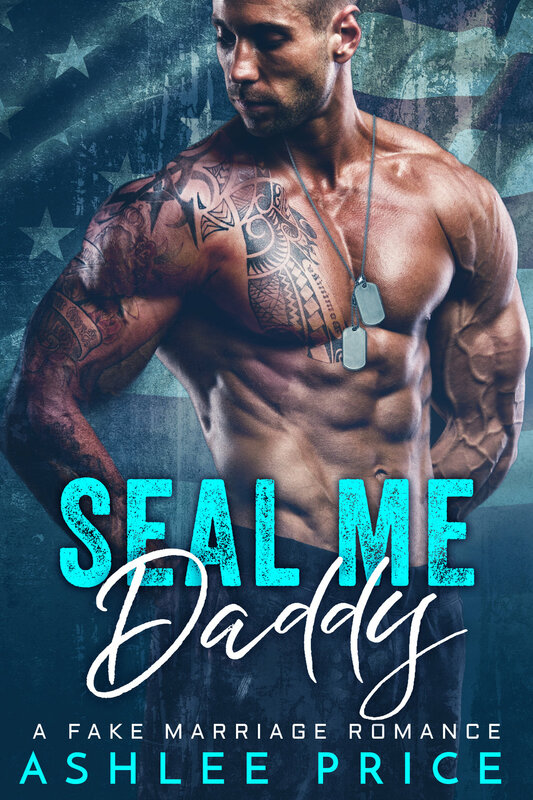 This is a full length, stand-alone, ex-Navy SEAL romance with a happily ever after ending. This special edition includes an epilogue to the main story, a steamy deleted scene and several hot bonus collections for your continued reading pleasure. Are you ready to come along for the ride?